AD7730BRU-REEL is manufactured by Analog Devices and is categorized in the Analog Front End Data Acquisition category. AD7730BRU-REEL is described as IC ADC TRANSDUCER BRIDGE 24TSSOP. 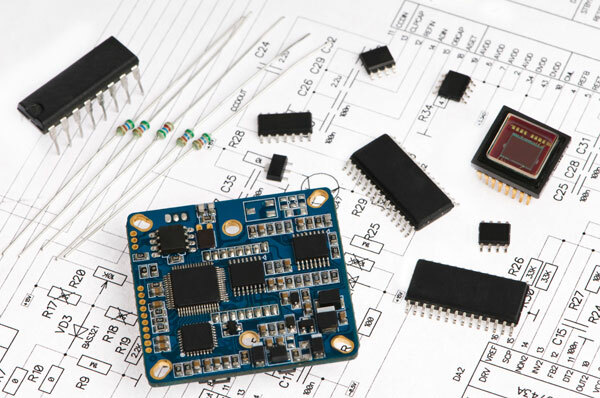 Perfect Parts is a supplier of Integrated Circuits and other Semiconductors.